Have a little one that could use some relief from teething? 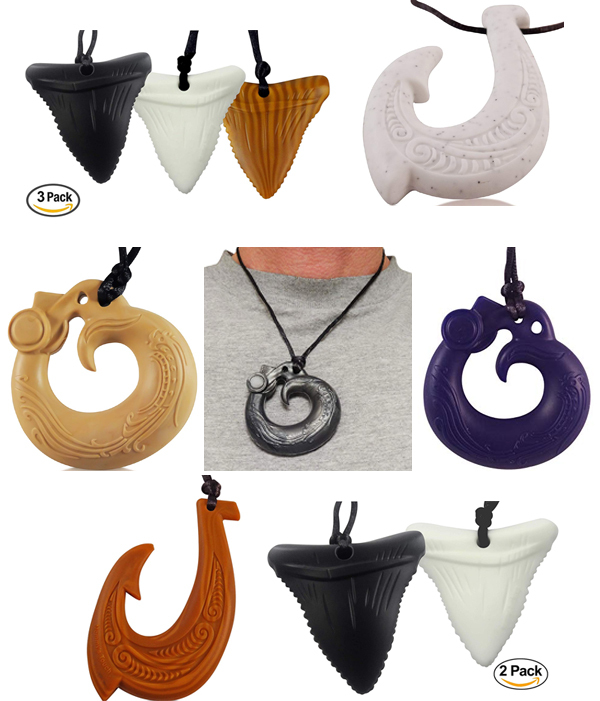 Mommy's Touch Silicone Teething Necklaces are a great place to turn. 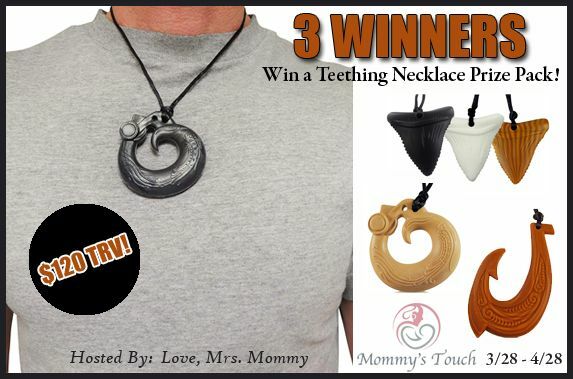 3 Winners will each receive their CHOICE of Mommy's Touch Silicone Teething Necklace!